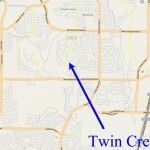 Twin Creeks is located in west Allen in between McDermott Road and Exchange Parkway. Zoned to Allen ISD, this is one of west Allen’s nicest developments. Click the map below for a larger image. This Hillwood master planned community was “planned with the family in mind. Amenities, location and landscape come together in this Allen community in one cohesive, detail-oriented master plan. With a prime location close to shopping, dining, entertainment and amenities that rival the very best, Twin Creeks is the perfect place to call home.” Click here to see the master site plan. Residents in Twin Creeks enjoy an active lifestyle with plenty of amenities located in their own community. Hike and bike trails wander throughout Twin Creeks, leading residents through shaded paths to sports courts, picnic areas, playgrounds and various pools. Community pavilions and the Twin Creeks Golf Course are positioned in convenient locations to gather with family, friends and neighbors. 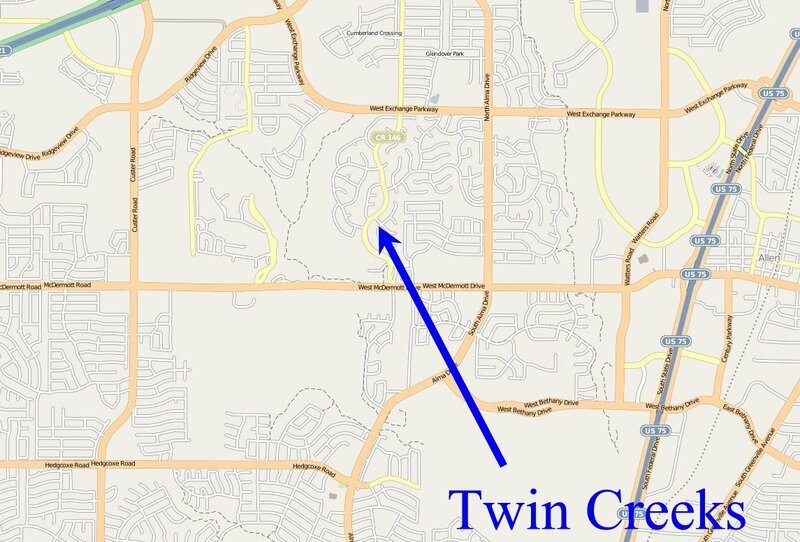 Twin Creeks offers two swimming complexes, Arnold Palmer signature golf course, City of Allen soccer fields and baseball diamonds, six lighted tennis courts, catch and release fishing, half-court basketball courts, sand volleyball courts, and three miles of hike and bike trails. Families will enjoy the two playgrounds, two community pavilions, and shaded picnic areas. Resale homes are available in Twin Creeks with prices ranging from the low $200’s to over $2m. 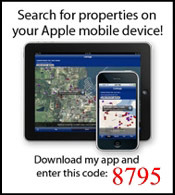 Click here to see all homes for sale in Twin Creeks. CB JENI Homes has drastically reduced the price on 4663 Margo Court in The Estates of Willow Crest. Originally listed at $418,000, the price has been reduced to $386,257! This 4 bedroom, 3.5 bath home is located in far north Plano and is zoned to Frisco ISD. There are two dining areas, game room, media room, and a separate study. The home has a large island kitchen with granite counters, stainless appliances, and custom cabinets. Master bath with separate vanities has garden tub and huge walk in closet. Designer touches include crown molding, bull nose corners, and art niches. Energy features includes radiant barrier, 16 SEER HVAC, and Low E glass. 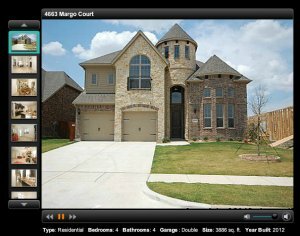 Click here for all the details on 4663 Margo Ct in The Estates of Willow Crest, Plano, Texas. If location is your main concern, look no further than The Estates of Willow Crest, conveniently located just east of the Dallas North Tollway and south of 121. The world is at your fingertips. Endless shopping opportunities, professional sports venues, fine dining, nearby golf courses and more! 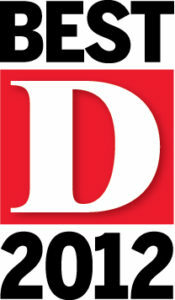 Parents will be more than pleased with the educational opportunities afforded by schools in the recognized Frisco ISD. Fine shopping centers featuring high-end and specialty retailers only a short distance away include Stonebriar Centre, the Shops at Legacy, and a local favorite, Frisco Square. Nearby venues for family entertainment and leisure include pro hockey (Dallas Stars), minor league baseball (Frisco Roughriders), major league soccer (FC Dallas), and a plethora of golf courses; all of which are conveniently located within a five mile radius. Click here to visit our The Estates of Willow Crest page. 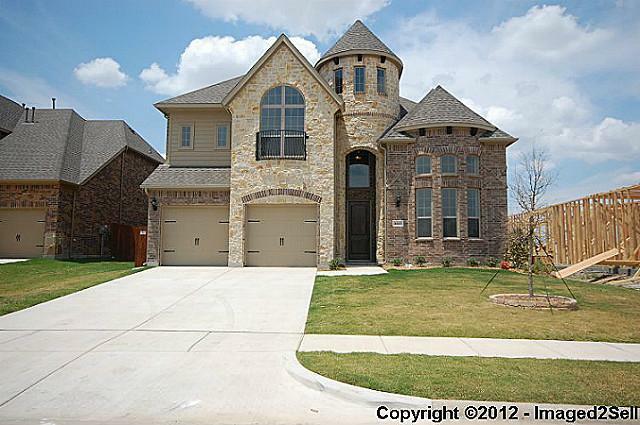 Contact us if you have questions or want to set up a time to view this great new home in Plano, Texas. Nestled among the rolling hills and expansive greenbelts of Plano, Texas; Ridgeview Ranch residents experience the feeling of resort community living with the convenience of big city life. A master-planned community of 870 homes, Ridgeview Ranch provides an abundance of recreational opportunities for residents of any age including two pools and playgrounds, a tennis court, workout facility, basketball goal, picnic areas and easy access to the 18-hole championship golf course at the Ridgeview Ranch Golf Club. School-age residents attend Exemplary rated schools in the highly-regarded Frisco Independent School District including Anderson and Taylor Elementary Schools, Fowler and Vandeventer Middle Schools, and Liberty High School. 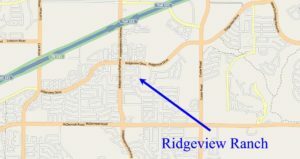 Ridgeview Ranch is made up of four distinct neighborhoods; The Villages, The Estates, The Manor and Ridgeview Ranch West. 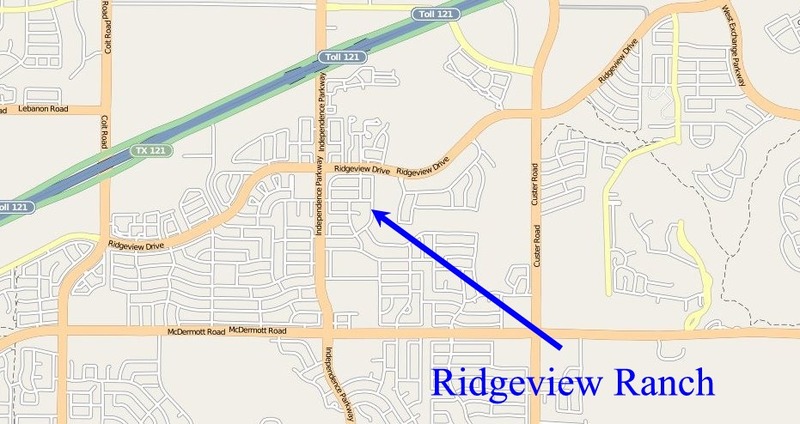 Resale homes in Ridgeview Ranch are available. Resale homes offer mature landscaping, interior decorating, and pools. Click to see homes for sale in Ridgeview Ranch. Contact us for more information or to schedule showings of homes in Ridgeview Ranch. Click here to see all homes for sale in Castle Hills. Contact us if you have any questions or need information. June 16, 2012 will go down as the worst day of my life. It’s the day I lost my mother. Lorraine Branch was a remarkable woman who deeply enjoyed her journey through life. That journey began in May of 1930 in Queens, New York as the daughter of Thomas and Cecilia LeMaitre. She never lost her New York accent nor that famous New York attitude–it was still there in the final hours of her life. When the nurse removed her from life support, they confided in us that she only had 10 to 15 minutes. I think she over heard him and said, “Really? Watch this!” She remained with us for another two hours passing away at 3:55 PM. After raising three children and travelling around the states and the world as a military spouse, she moved to Ocala, Florida in 1984 and worked for Marion County as a licensing clerk until she retired. Even after retiring, she volunteered in the community working in the hospitals and performing as part of the Golden Troupers. She was infused with life and freely shared that spirit with the people around her. She had a way about her, always helping people to see things more clearly. I will personally miss her wisdom. Most people slow down in retirement but my mother would have nothing to do with slowing down. I would often call her and hear stories that sounded like they should have been on “Lifestyles of the Rich and Famous” with some 40-something rather than a great-grandmother globe-trotting around the world. As always, she journeyed the world with Parker, her husband of 56 years, at her side. Germany, France, Spain, Italy Australia, New Zealand, Alaska, the Caribbean, Greece, Turkey…the list goes on and on. She walked on the Great Wall of China, visited the Great Barrier Reef, and lived life to its fullest. The journey continued up until a couple of weeks ago when she flew out to Kansas City, Missouri to attend her grand-daughter’s high school graduation. While the public records will show that her journey ended on June 16th, she believed that death was the beginning of another journey. 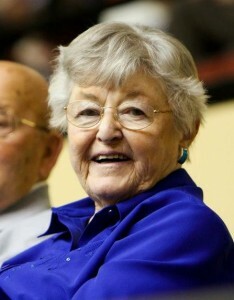 Lorraine Branch was a remarkable woman. Let us not mourn her death. Let’s celebrate her life and wish her Godspeed on her new journey. Rest in peace, I love you and will miss you.